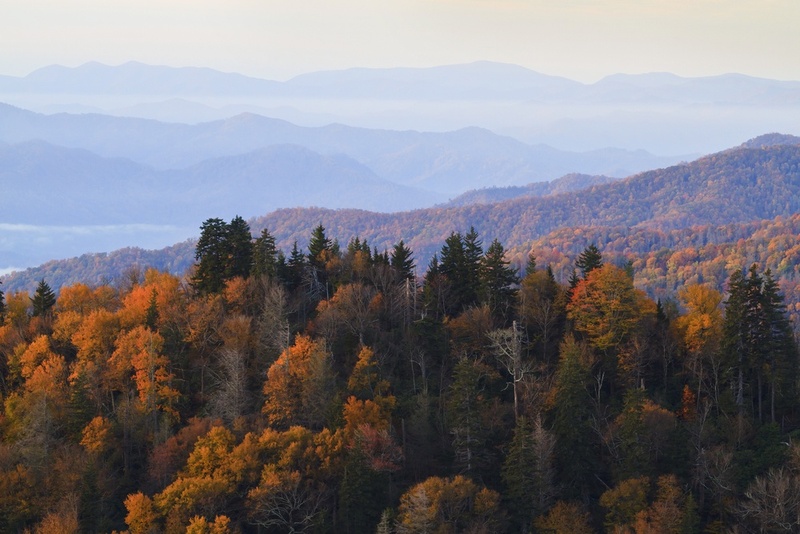 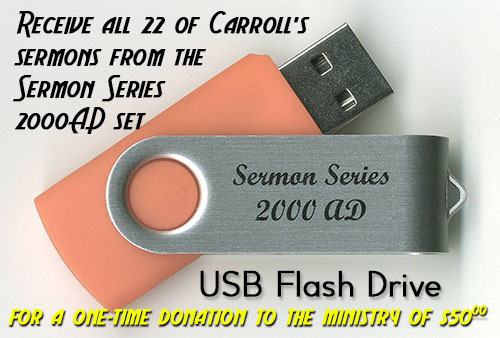 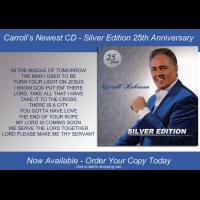 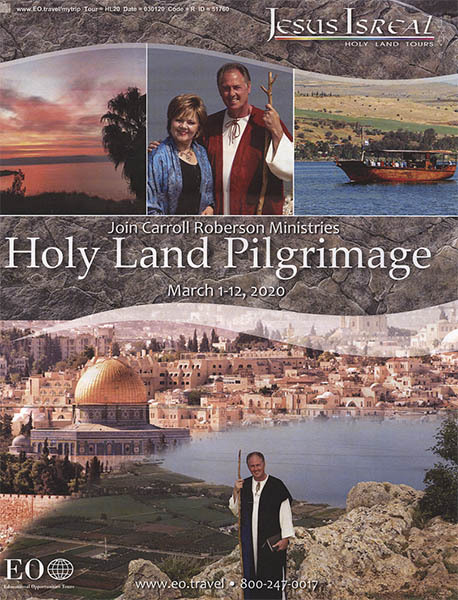 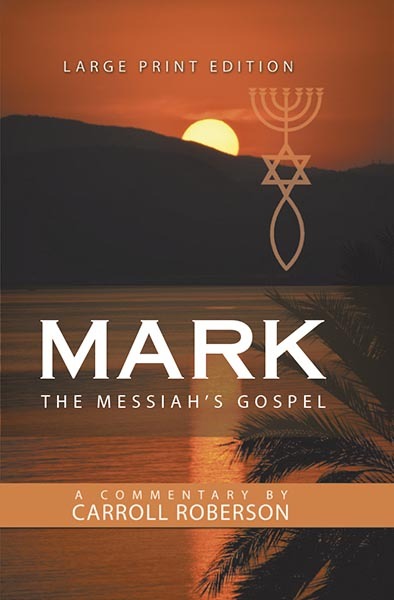 Preaching the Jewish roots of the Christian faith, with Holy Land Pilgrimages and music that lifts up Christ, Carroll preaches and sings in revivals, crusades and concerts all across the country. 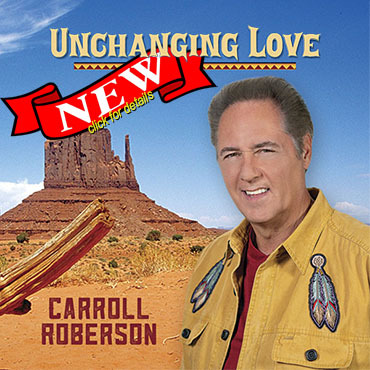 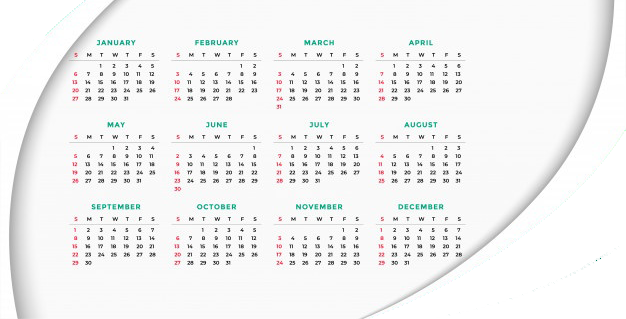 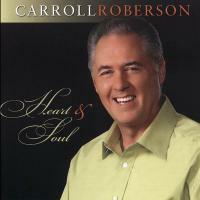 Carroll Roberson's weekly television program is one of the most comprehensive ministries in the country, combining powerful biblical teaching with music that touches the soul. 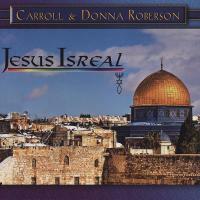 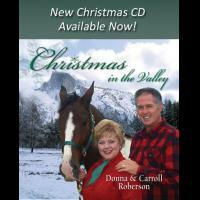 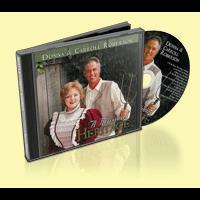 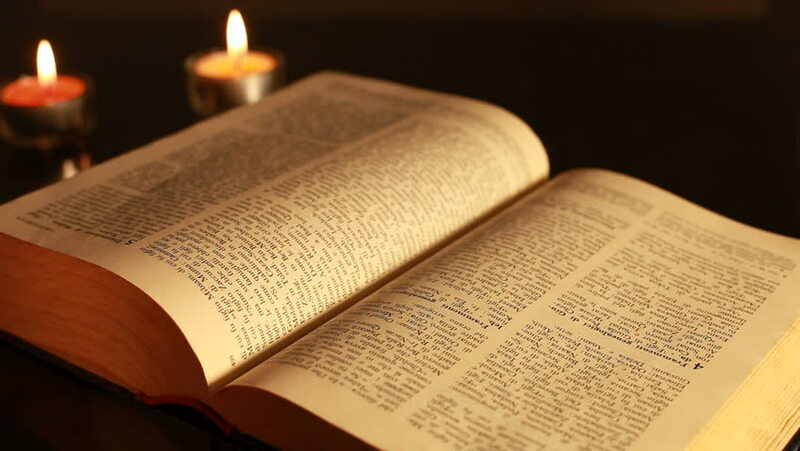 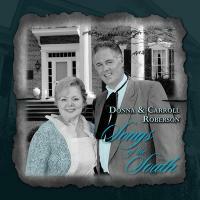 biblical teaching with music that touches the soul. 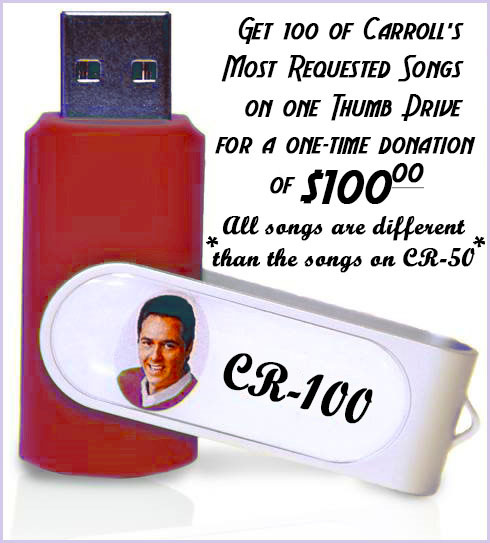 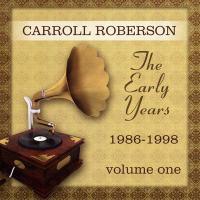 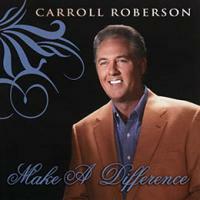 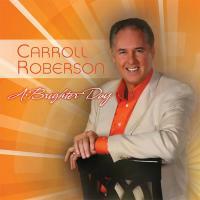 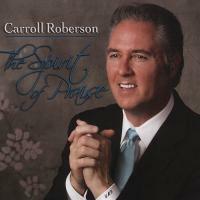 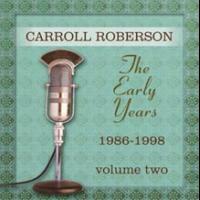 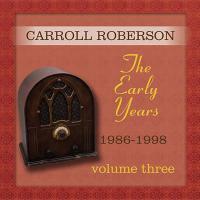 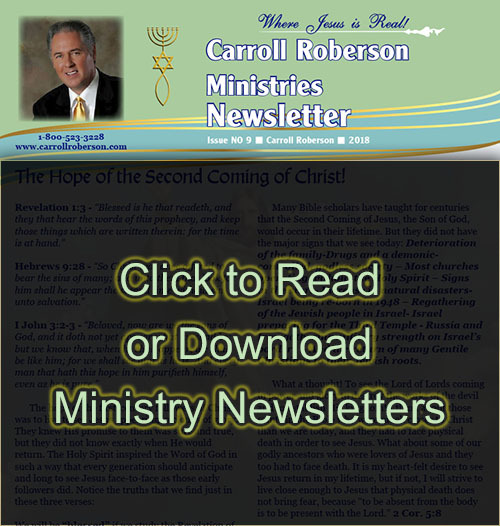 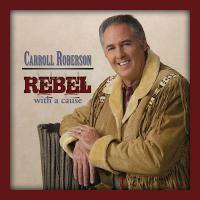 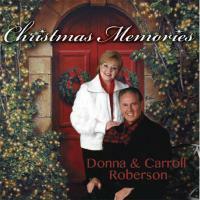 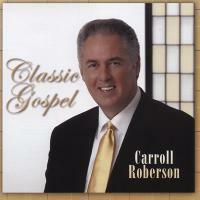 'This is Carroll Roberson' can be seen on CTN. 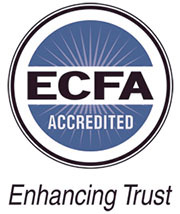 and Monday Mornings at 6:00 am CST.